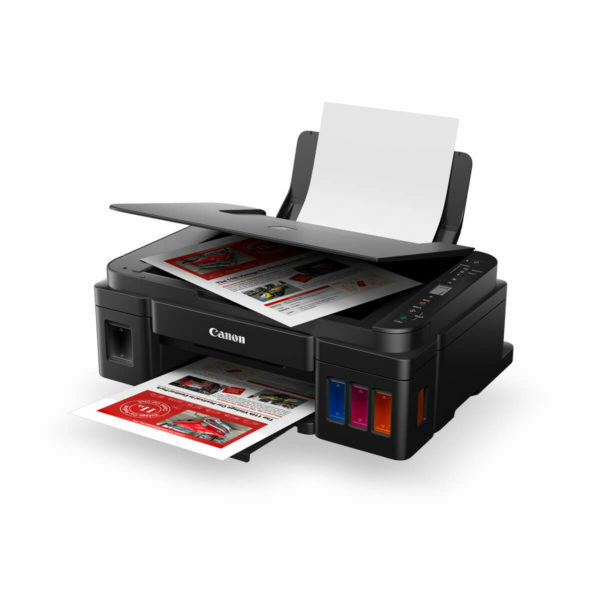 The PIXMA Endurance G3610 delivers the best in multifunction printing features. 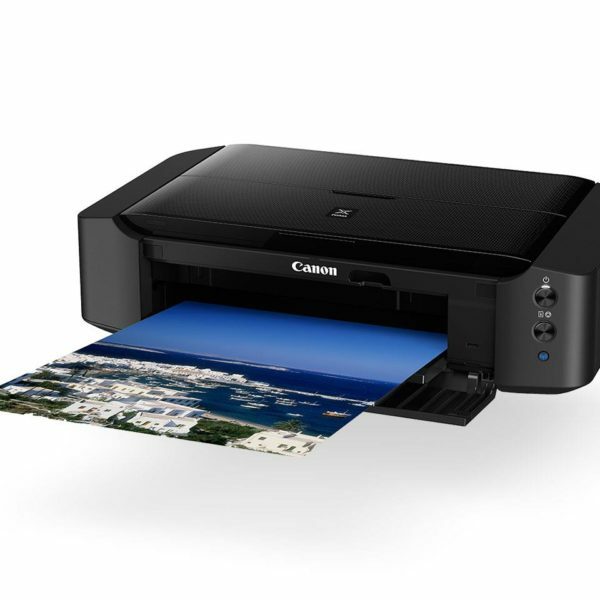 Print, copy, scan or upload to the Cloud and enjoy the bonus ink tanks that hold Canon’s pigment and dye inks for quality, crisp text and stunning pictures. 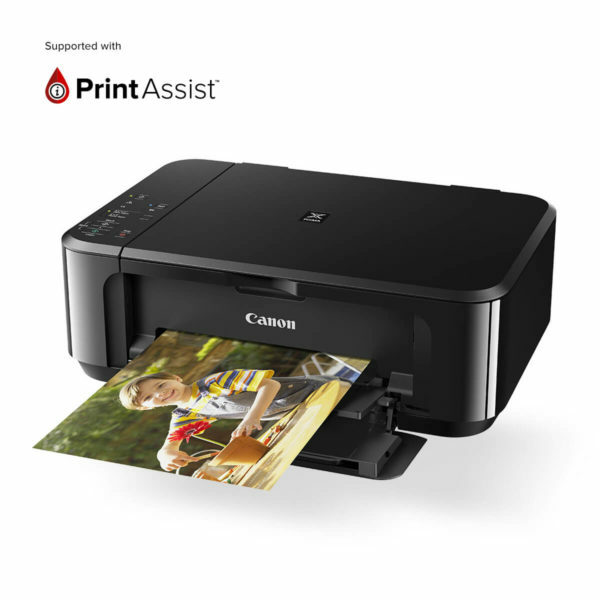 Get up to 7,000 colour and 6,000 black and white A4 pages from 4 integrated ink tanks and refillable bottles**. Integrated ink tanks make the design of your PIXMA G3610 a perfect fit for any home office. PIXMA’s hybrid system of pigment and dye inks produces darker, sharper black text and vibrant colours on borderless prints up to A4 size. 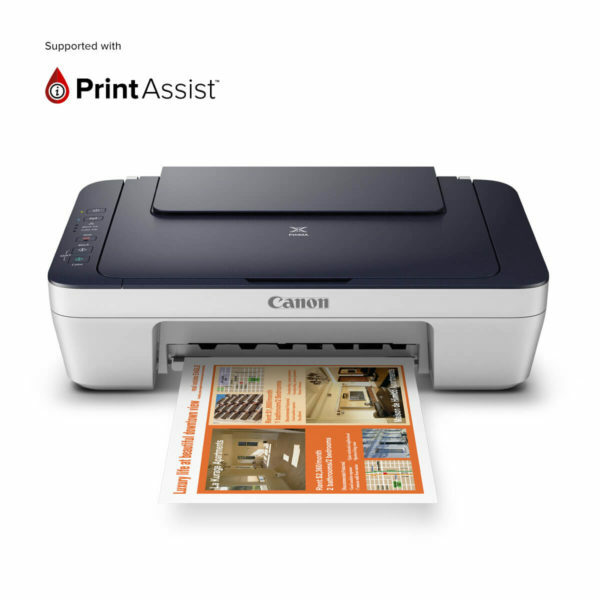 The latest FINE technology and superior ink supply system allow this printer which can endure up to several years of use.